I sincerely thought the August Finale event would take some more time to complete...but you guys are killin' it with your LC knowledge. I have no choice but to make some more puzzles to try to stump you. 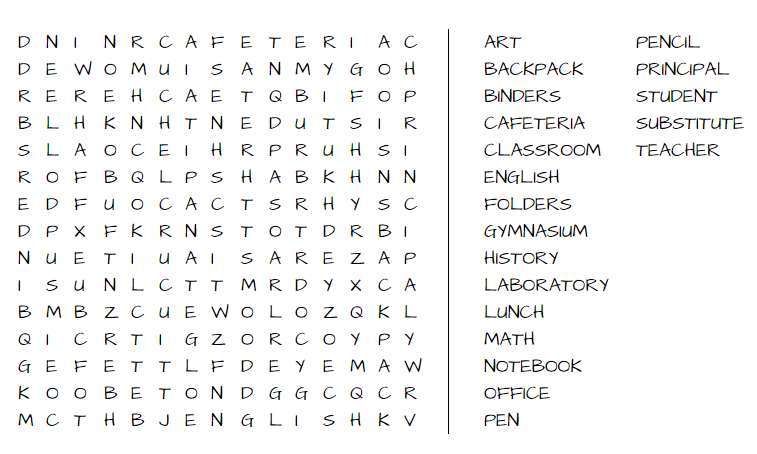 All words must be found on the word search and clearly marked as found on the puzzle to get a prize. 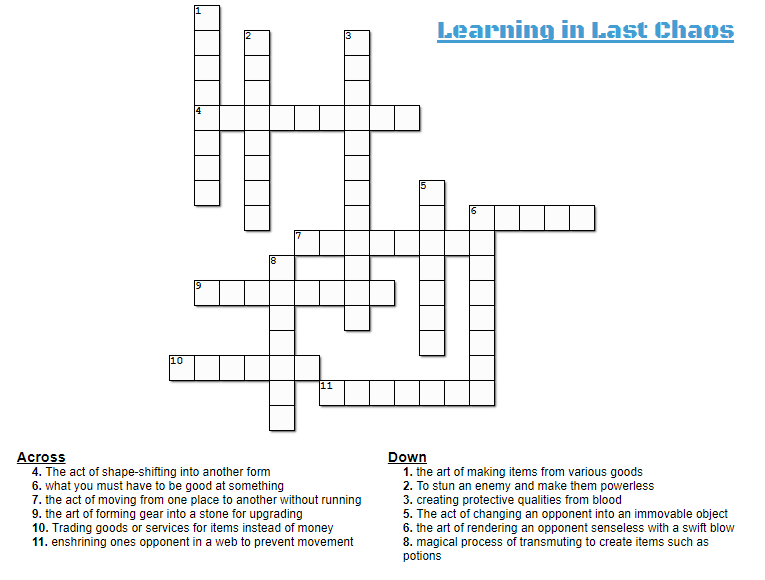 All words must be clearly written, typed or inserted into the crossword puzzle to get a prize. Send a Private Message to Vilya with the above information. (Repeat, valid screen shot link + in game name EXACTLY as it appears in game + Server and version no later than the end time shown below.). Info:Prizes will be sent by Friday at day's end. I will do payouts by days end today. My apologies for the delay as I had an issue in real life which needed tending to. All users have been paid out.